Long time no hear, I know. But I’m making a (sarcastic) exception in my vow of silence to promote a great event I’ve been working on in Charlotte: Innovate Carolina. It’s put on by the PDMA Carolinas Chapter (Product Development and Management Association) and promises to be a jam-packed day of Open Innovation conversations with local companies such as SPX, Ingersoll Rand, Enventys, and Electrolux. 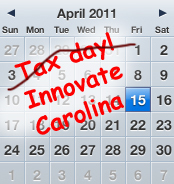 Since tax day’s been extended, there’s no excuse for innovators to miss this one! 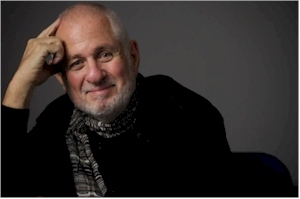 (A small version of) TED is coming to Charlotte!